JAZZY CHRISTMAS: A BIG BAND, BIG BANG! A star-studded line-up of home-grown and international jazz maestros take the stage for the 13th edition of Jeremy Monteiro's Jazzy Christmas series. This time he will be accompanied by the likes of Cultural Medallion recipient and Singapore jazz legend Louis Soliano, powerhouse vocalists Alemay Fernandez and Carmen Bradford, and the Jazz Association Singapore Orchestra, as they take on Christmas classics like We Three Kings and O Holy Night. 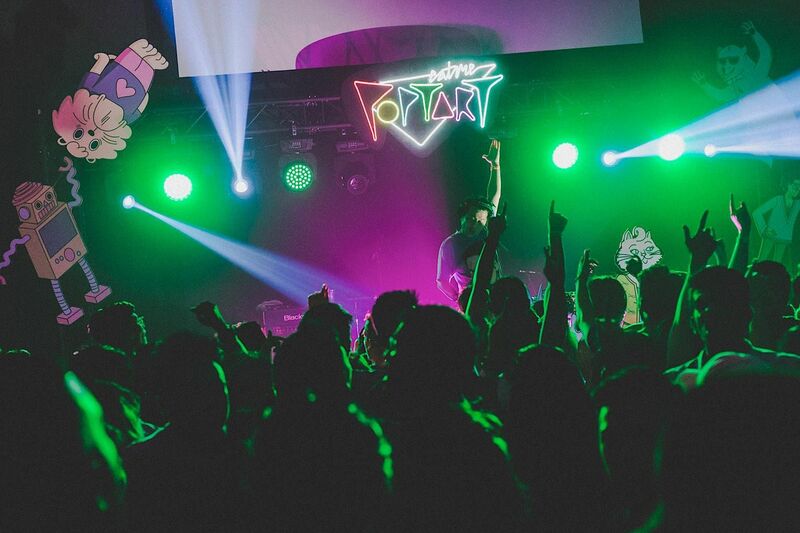 One of Singapore's longest-running party series EATMEPOPTART celebrates its 13th anniversary in style aboard the Stewords Riverboat for two floors of music ranging from indie pop to electronic music. DJs weelikeme and KiDG will helm the main dance floor, while the upper deck will play host to KA-ROCK-OK, a rock 'n' roll karaoke bar. WHERE: Stewords Riverboat, 31 Marina Coastal Drive, Berth 1, Marina South Pier MRT: Marina South Pier MRT Station WHEN: Dec 22, 10pm to 4am ADMISSION: Entry open to 18 years old and above. Advance tickets at $32 (single) or $120 (group of four), or event day tickets at $40 (single) via www.neverlosethatfeeling.com. $280 for table packages, which includes one standing table on level 2, entry for four people, and one bottle of whisky/vodka/gin with mixers, or two bottles of champagne. 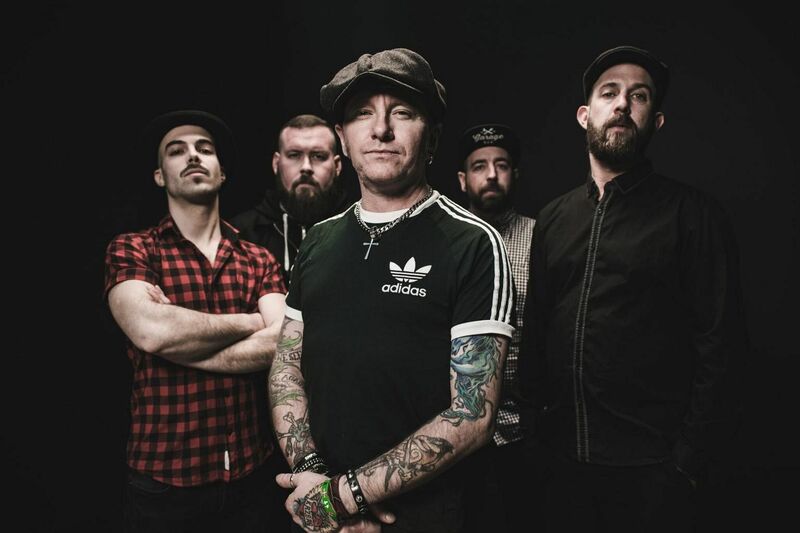 Celtic folk punk rockers The Rumjacks make their Singapore debut at The Projector's Blue Room. A selection of local punk and ska bands like Cesspit and Opposition Party will open for the group from Sydney, Australia. There will also be an after-party with reggae tunes by guest DJs.